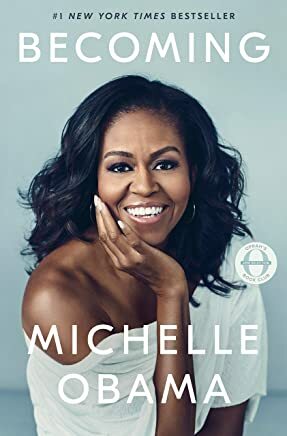 In a life filled with meaning and accomplishment, Michelle Obama has emerged as one of the most iconic and compelling women of our era. As First Lady of the United States of America she helped create the most welcoming and inclusive White House in history, while also establishing herself as a powerful advocate for women and girls in the U.S. and around the world. We will examine the concepts of self-acceptance, dealing with failure, and perseverance that one acquires throughout different periods of life on their way to becoming a leader. 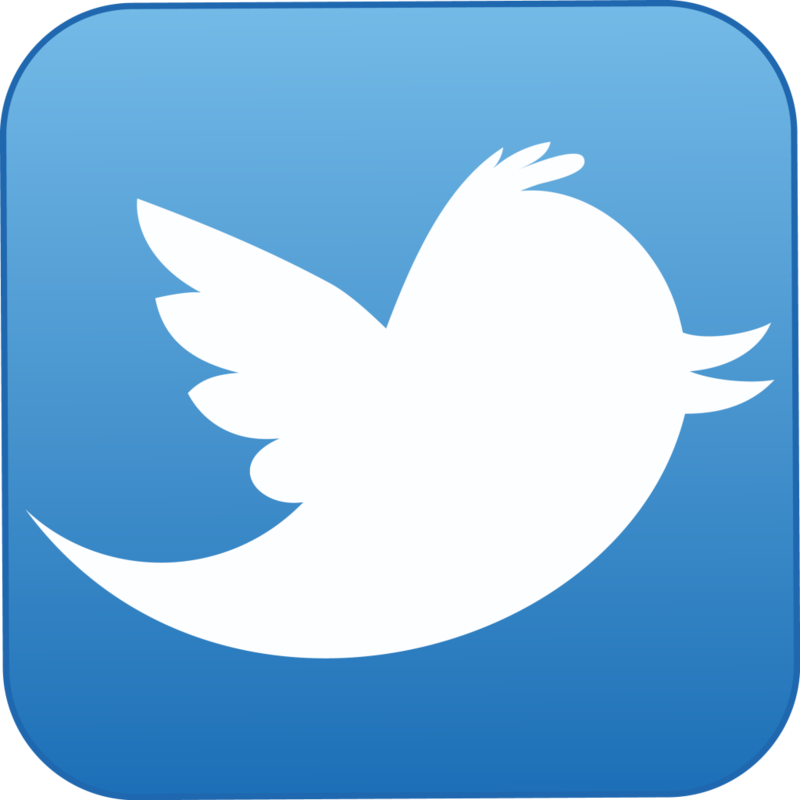 The event will be accompanied by a real-time tweet chat as another method of participation in the discussion. At the conclusion of this session, attendees will be well versed in the struggles one might encounter on the path to leadership and strategies to navigate those struggles and "become" the leader one is meant to be.